From a passionate desire to expand the conversation about climate change, environmental artists around the world are striving to harness the transformative power of art to promote awareness, provoke dialogue, and inspire action. As Dogwood Alliance mobilizes diverse voices to protect Southern forests, we’re excited to be sponsoring the exhibition, A Dialogue in Photographs. The exhibit features the distinctly different visual voices of environmental photographers, Susan Patrice and Benjamin Dimmitt. Join us as we explore Southern forests and wetlands through the intimate photographs of two artists who have studied their surroundings and made a ritual of intimately interacting with their environment. Patrice’s work, The Enveloping Landscape, explores Pisgah National Forest’s lush woodland landscape amidst underpinnings of intimacy, vulnerability, and belonging. 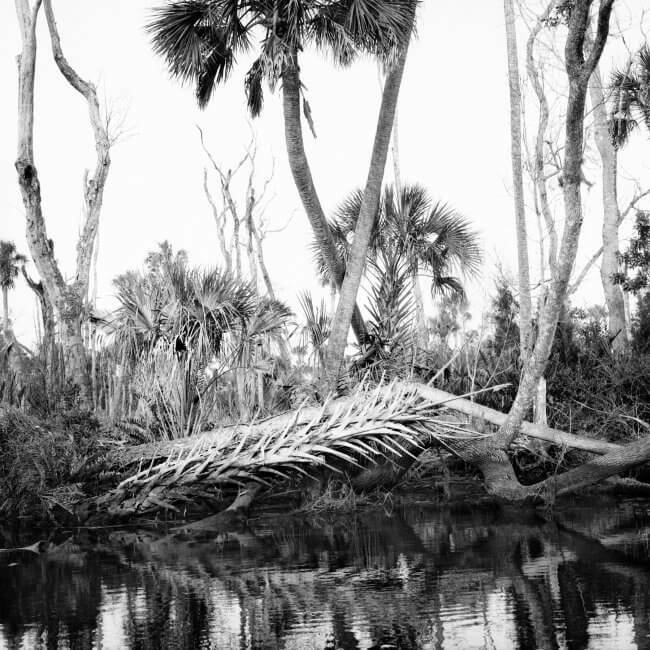 Dimmitt’s work, An Unflinching Look, portrays the destructive effects of sea level rise on an estuary in his native Florida. A Dialogue in Photographs invites viewers to step into an intimate world where landscape images are revealed not as objects to be admired, but as intimate portraits of a sovereign and alive place waiting to be met, understood, cared for, and loved. 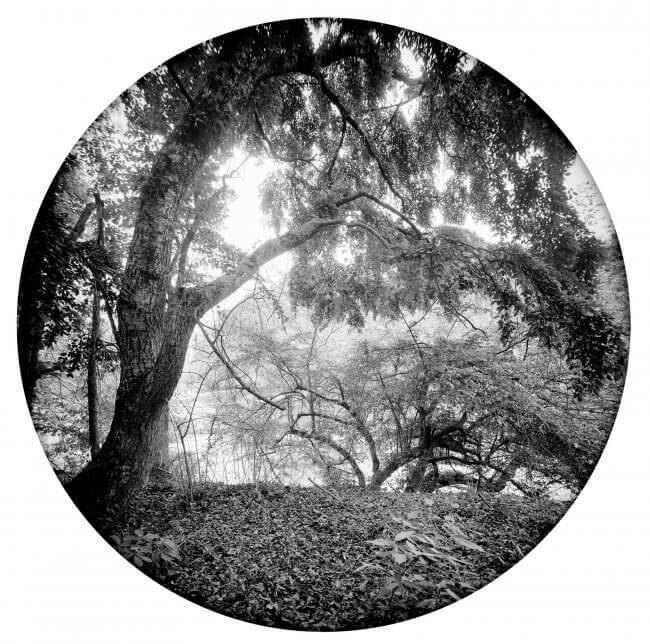 Susan Patrice will be donating 30% of The Enveloping Landscape print sales to Dogwood Alliance. If you’re unable to attend the opening and would like to purchase prints, please visit her website. A Dialogue in Photographs is just one of many extraordinary exhibits and events that will be featured as part of photo+sphere – an art and science event in Asheville, North Carolina November 7-11 that brings attention to how we see the environment and the role humans play in determining the future of our planet. photo+sphere explores the environment through photography and photo-media and includes nationally known speakers and panelists, exhibitions, films, and performances at venues throughout Asheville. For a full schedule of events visit their website.